Modern portraiture couture and glamour photography to suit you, beautiful images and a fun photoshoot. Look good and feel great. Our small studio is ideal for a more personal atmosphere for your boudoir portraits. Studio9 will guide you through the stages in achieving beautiful results and give you a fantastic experience that you’ll remember forever. Fine art and fun pregnancy photography to capture a wonderful event in your life. Create your own portfolio of images for you and your agent. Browse the photography galleries. Portrait sessions for people looking for something a little different. Browse our alternative photography galleries. We love to create pictures that show how you feel about each other. New love, engagement or been together for years, we will help you create that special memory. A picture is worth more than a thousand words. At Studio 9 we will work with you and your family to create beautiful pictures, capture the individual personalites of each member, and that special bond you share. 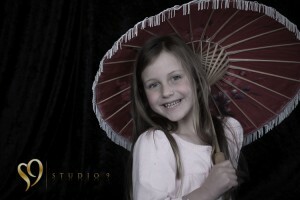 Wellington Photography Galleries from Studio9 Portraits. 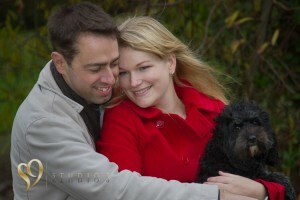 Pictures are grouped into photography galleries for glamour, couples and family portraits. 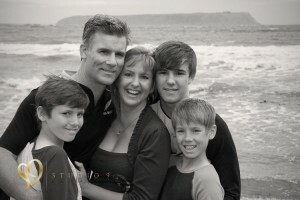 Wellington Photography galleries for studio9 portraits, New Zealand.